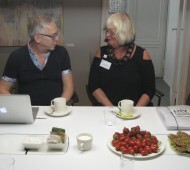 The Icelandic Textile Association in collaboration with the Nordic Textile Art are the organizers behind the Nordic Textile Meeting - Heritage Meets the Future held in Iceland 2019. The meeting will be take place in Reykjavík and in Blönduós from March 28th until April 1st. 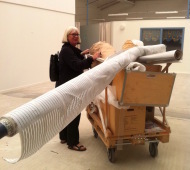 - A textile exhibition at the Textile Museum of Sweden - in large formats. 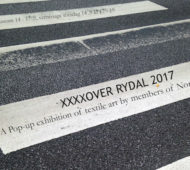 Nordic Textile Art - in cooperation with the Textile Museum - would like to present a notable exhibition of works in large formats with the title ”Everyday Matter”. The exhibition will take place at the Textile Museum of Sweden from the 16th of September 2017 to the 18th of January 2018. An exhibition of textile art by members of Nordic Textile Art and the results of workshops conducted by NTA. 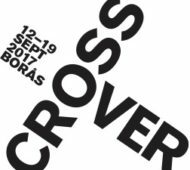 Rullsalen, Rydals museum September 14 - 17. Opening Thursday 14. 9 at 17 - 19. Textile Future! What´s going on? 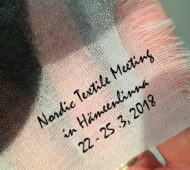 Come and join us at the Nordic Textile Meeting in Borås. 16 - 18 March 2017. 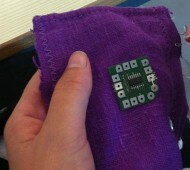 The Swedish School of Textiles will host us and give some very interesting insights in the textile future. Karin Landahl "The myth of the silhouette - on form thinking in knitwear design". Riikka Talman ”Designing textiles with changing expressions”. 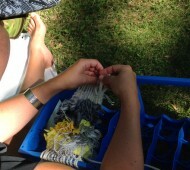 Are you interested in Nordic Textile Art? 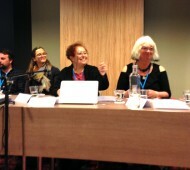 Are you interested in what´s going on in Bergen and Norway? 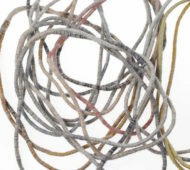 Nordic Textile Art is the host of the Nordic Textile Meeting in Bergen 30/3 - 3/4 2016. 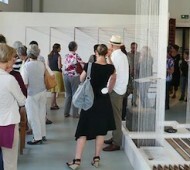 The meeting and conference take place at Bergen Academy of Art and Design in Norway. 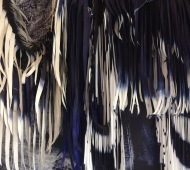 Nordic Textile Art wants to bond to already establish networks in the Nordic countries. 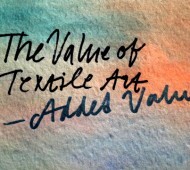 That´s why NTA wants to create a forum for talks about textile art. 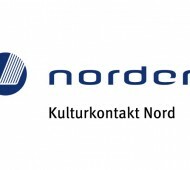 Long-term network funding from Nordic Culture Point makes it possible. Read more about the project. Networking weekend with NTA and TEXO on Åland. During 3 days in August 2015 the board of NTA and TEXO started up new collaboration with workshops and networking sessions.